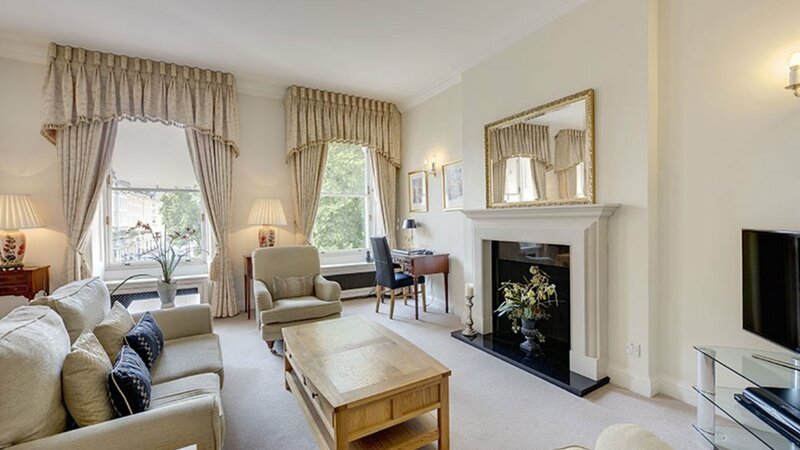 A large two bedroom two bathroom apartment set on the 2nd floor (with lift) of an impressive Eaton Square building, with 24 hour porter and concierge. 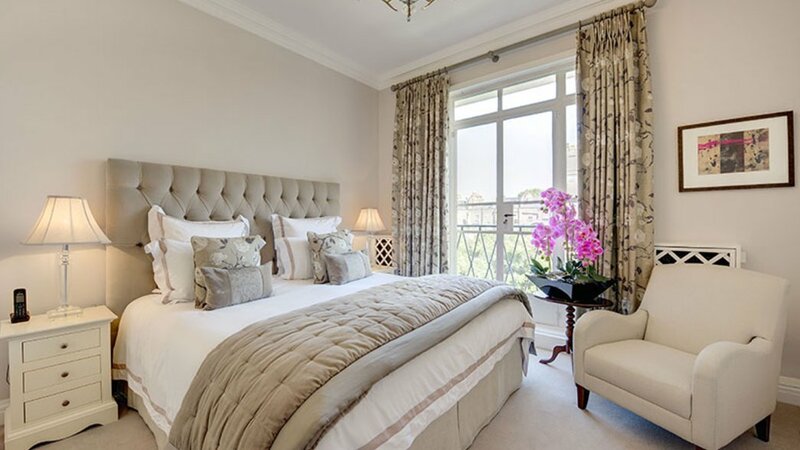 This stunning apartment is situated on the corner of Eaton Square and boasts windows on three sides, allowing an abundance of natural light and providing a lovely view of the gardens to the front. The entrance lobby and communal areas are very smart and there is a passenger lift to all floors. 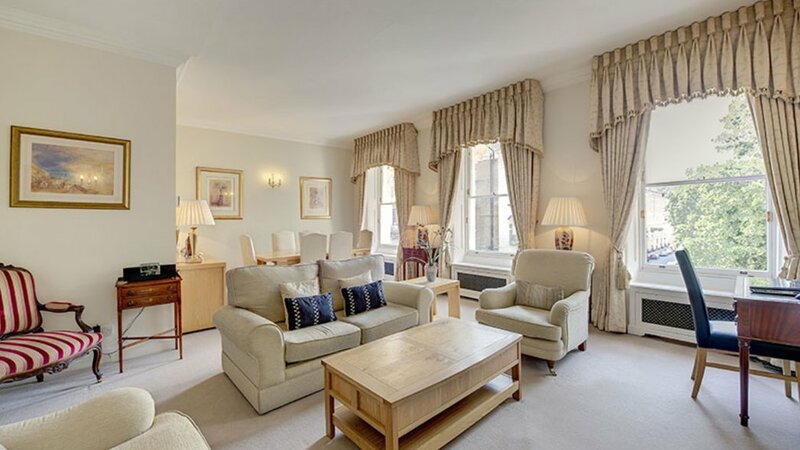 Upon entering the apartment, there is a hallway area leading to the drawing room, which has three large windows across, very high ceilings and ample room for both a dining table and seating area. There is also a feature fireplace. 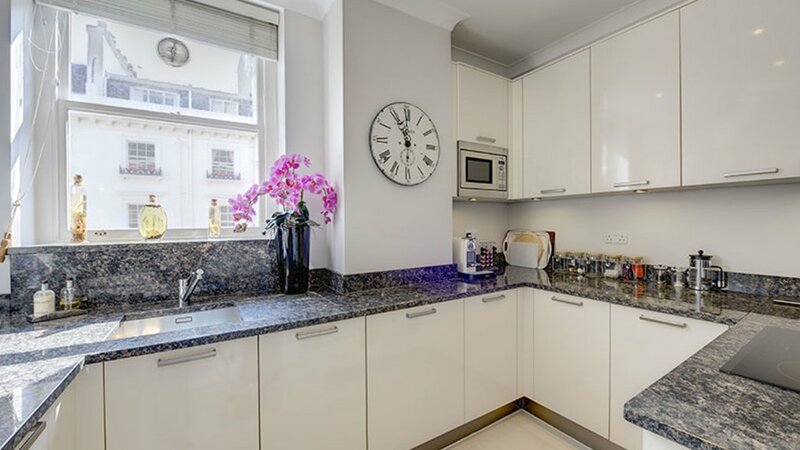 The fully fitted kitchen is bright and contemporary, with granite units and integrated appliances. The master bedroom is a good size with floor to ceiling windows, and lots of built in storage. 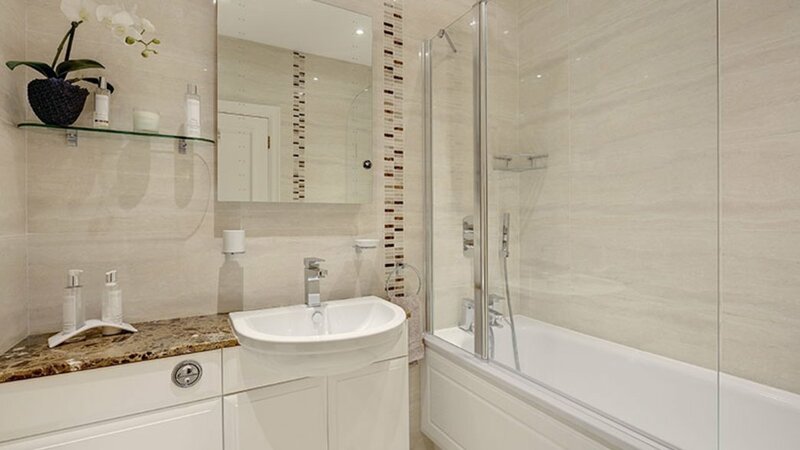 There is also an en-suite bathroom. 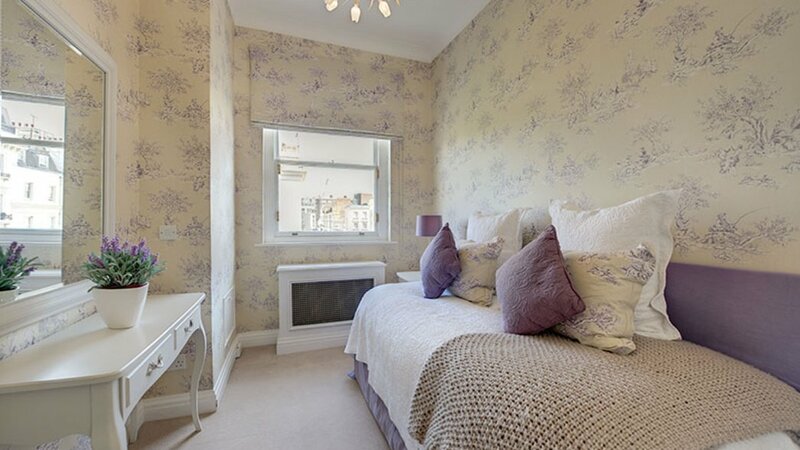 There is also a further bedroom and separate shower room for guests. 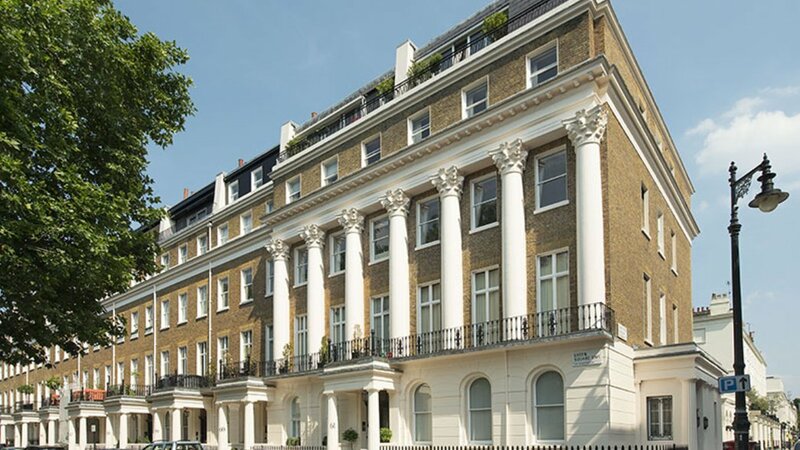 The property is a few moments walk from Sloane Square and the amenities of the Kings Road, Victoria and Elizabeth Street. Elizabeth Street and the surrounding areas combine a village atmosphere with memorable shopping and dining options for residents and visitors alike. Whether you are in need of a Chemist, fine wines and whiskey, organic produce, cigars or a slice of cake Elizabeth Street has it all. 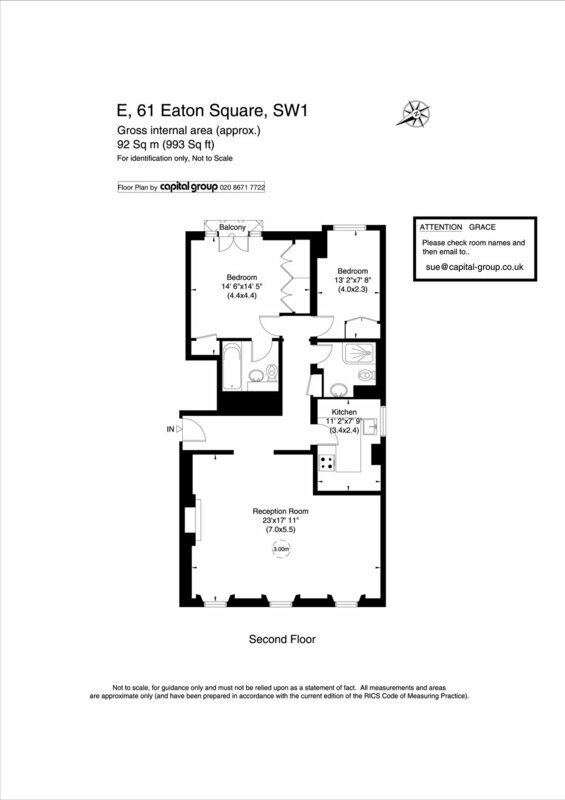 This apartment is available now and is offered on a fully furnished basis.